Another week of getaway inspiration from NotVentures has taken us to Everest, the Argentinian Sierras and Australia’s Great Ocean Road. Where will you explore next? 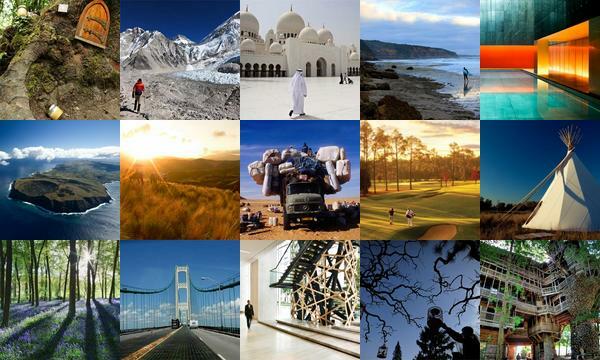 To find out more about each of these destinations, click on the individual images.